Unscented Beard and Body Soap (100g) – 100% Vegetable Glycerine soap, Allergy Friendly. 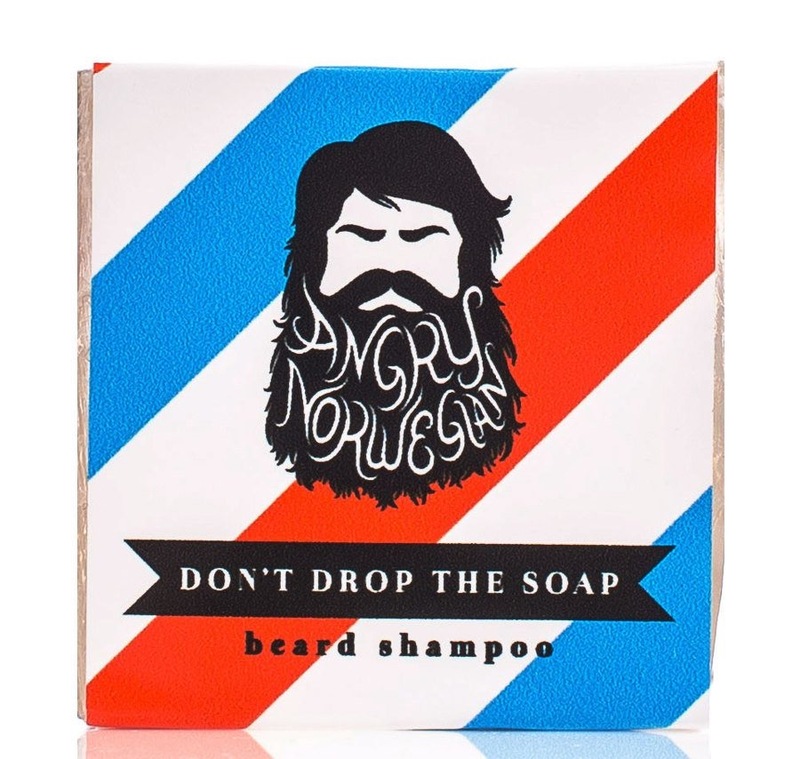 Angry Norwegian Beard & Body Soap is handmade in Bergen Prison, Norway. It’s a 100% Vegetable Glycerine soap, which has amazing moisturising effects for both your skin and hair. Stamped with the text “DON’T DROP THE SOAP”. Good lathering effects, which makes it easy to massage into your beard, and leaves it soft and clean. Ingredients: Aqua, Propylene, Glycol Sodium, Stearate, Sodium Laureth Sulfate Glycerine, Sucrose, Sodium Laurate Sodium Lauryl, Sorbitol, Stearic Acid Sodium, Cloride, Sodium Myristic Acid, Myristic Acid Pentasodium Pentetate, Tetrasodium Etidronate.